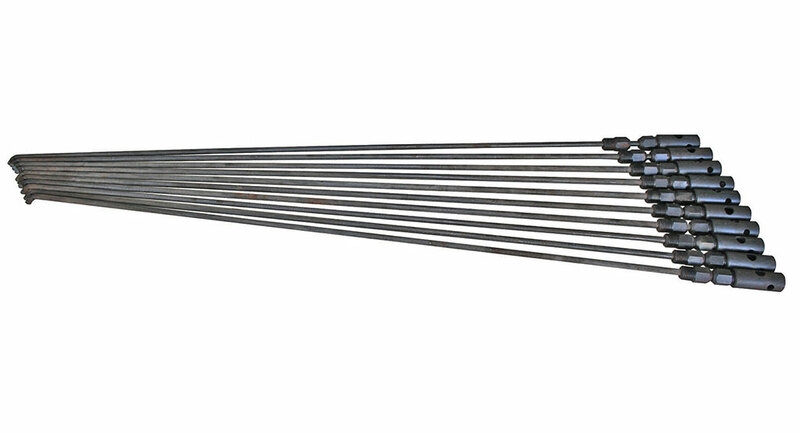 Ian Dickie Sewer Rods are ideal for clearing blockages in drains and pipes and are manufactured from high tensile spring steel to Din 17223. Units come complete with male and female couplings, are easy to use and made to last. Sizes: 1m & 2m. Please download the PDF to view our extensive range of accessories.